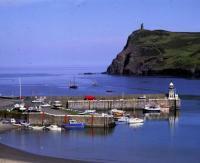 The Isle of Man (IOM) is located in the Irish Sea, between Great Britain and Ireland. The Isle of Man is classified as British Crown Dependency. 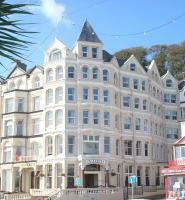 Comfortable 2 star hotels, 3 star hotels and 4 star hotels which are near the most popular tourist attractions in Isle of Man including the IOM TT Races are listed below. Our Isle of Man Tourist Information guide lists all the attractions in the Isle of Man with links to OFFICIAL tourism websites.